We also offer lifetime technical support and lifetime warranty on cables and non electronic products. Buy network cables from us and get 100% satisfaction every time. 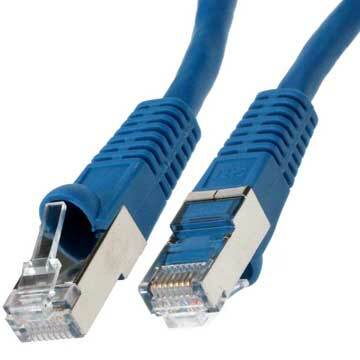 Ethernet cables are of different types and ranges. These types are defined by Electronic Industries Association and Telecommunications Industry Association. 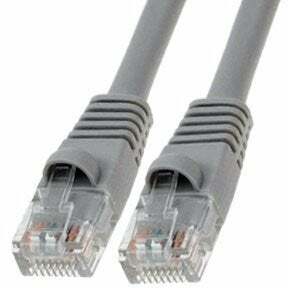 You need to figure out which Ethernet Cables is suitable for your requirements. 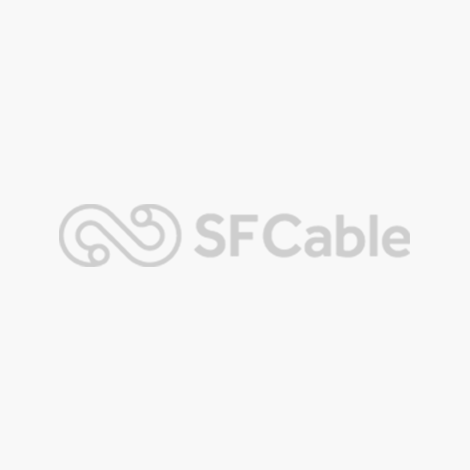 Twisted pair cables are available in both solid and stranded versions. Its making depends on the copper conductor found inside the cable. Stranded: Such Ethernet Cables fall into a bendable category and are suitable for portable usage. They are quite flexible and can be moved around at different places. As Ethernet cables are twisted, shielding can help to protect them even further. Shielded cables are a better choice for cables that run inside walls - where there is high interference or outdoors. Unshielded cables, on the other hand are more suitable for domestic purposes. 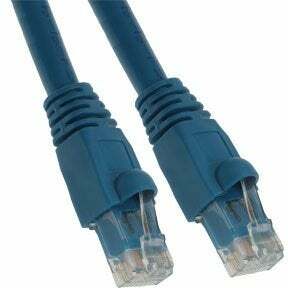 Crossover is a special Ethernet cable type that enables one to establish direct connection between two computing devices through their Ethernet ports. 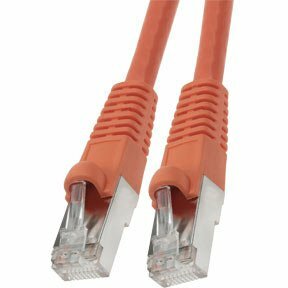 You can find copper based twisted pair crossover Ethernet Cables in CAT 5, 5e and 6 types.